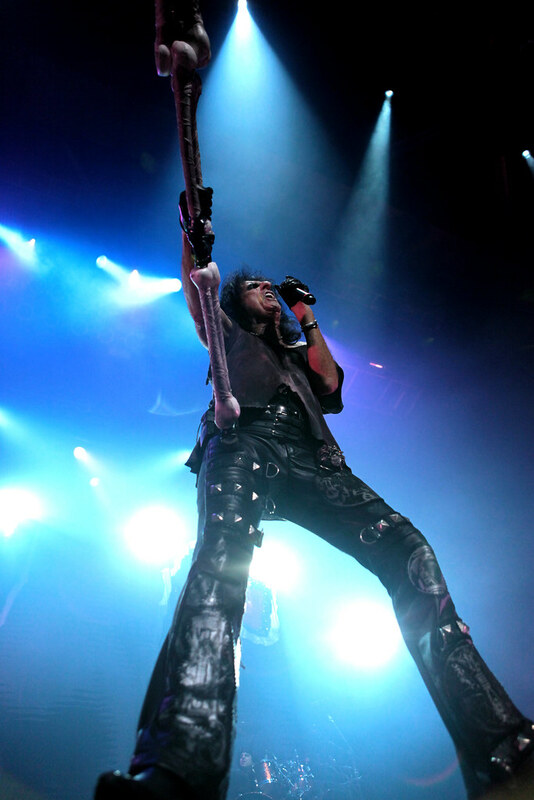 The last time I saw Alice Cooper was way back in 2007, and I broke up with my girlfriend a couple of days after. Now I’m back with the same girl, who came to this show. Didn’t break up this time. Phew! The whole show was a dark pantomime than anything else (although in a good way, not the tacky, cliché way). 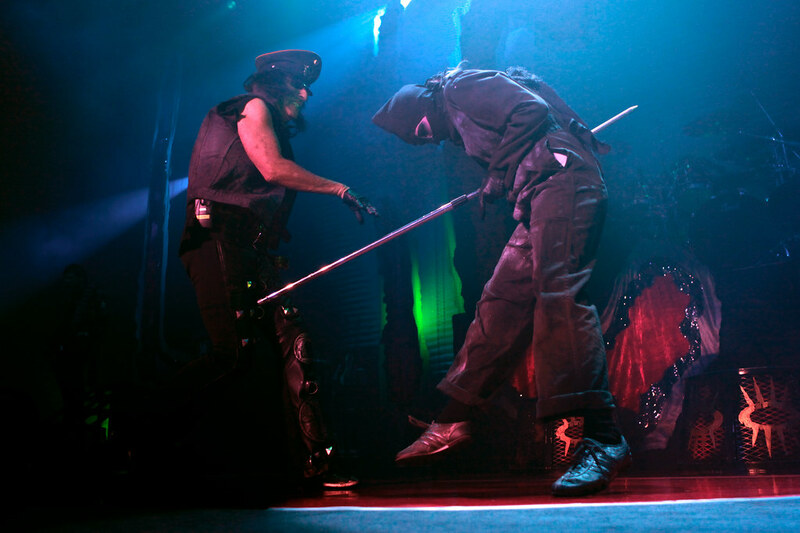 Over the course of his set, Alice was hanged, executed, attacked by zombies (or something…), put into a straightjacket and poisoned. Class.